We’re all familiar with parsley, often used as a garnish on our favorite dishes. But its usefulness goes far beyond visual appeal on a plate! Parsley’s culinary applications are extensive, and it offers many outstanding health properties with beneficial vitamins, minerals, volatile oils, and antioxidants. In classical antiquity, it was used by the Greeks in the victory wreaths they made for athletic competitions, and the Romans would include it in bridal sprays to ward off evil spirits. In medieval Europe, it was thought that only pregnant women and witches could grow it successfully. At one time, it was thought to be a symbol of death, and was used as a funeral herb. Conversely, on a Seder plate at Passover, it’s used as a springtime symbol of life’s perpetual renewal. Seedheads left in place are appreciated by overwintering songbirds, and it’s one of the first plants chipmunks will forage under when they emerge from hibernation. It serves as an excellent companion herb for veggies and roses, and also makes an attractive, textured border plant. Plus, the aromatic greenery of the curly leaf variety is a striking addition when mixed with flowers in hanging baskets and planters. 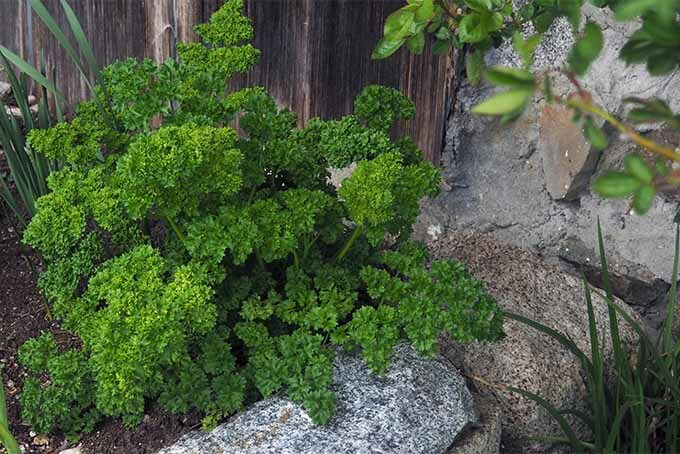 To enjoy parsley’s many benefits and applications, let’s look at the best growing conditions, how to use it as a companion plant, kitchen use and storage, and much more! Parsley (Petroselinum crispum) is a biennial herb with bright green, lacy leaves that can be either tightly curled or flat. 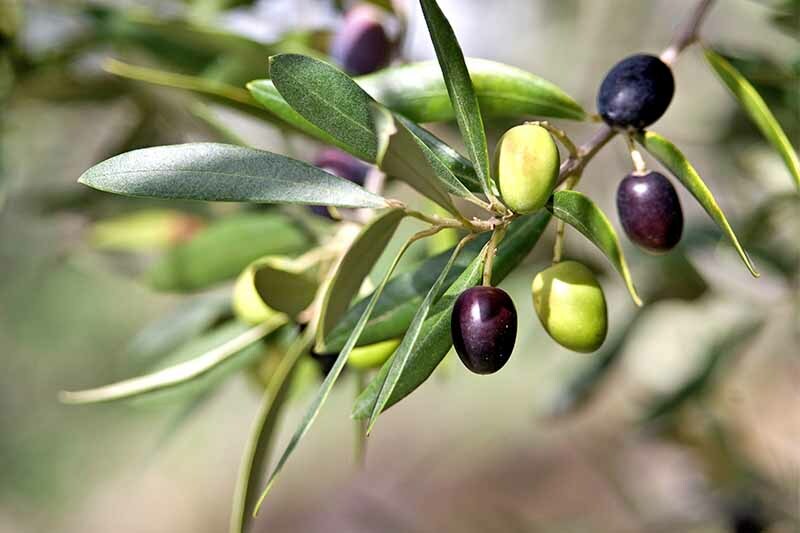 Native to southern Europe and the Mediterranean regions, it grows with a deep taproot and supporting secondary roots. This taproot makes it impractical to propagate through division, but it is easily grown from seed. Being a biennial, the sweetest, most flavorful leaves are produced in the first year. 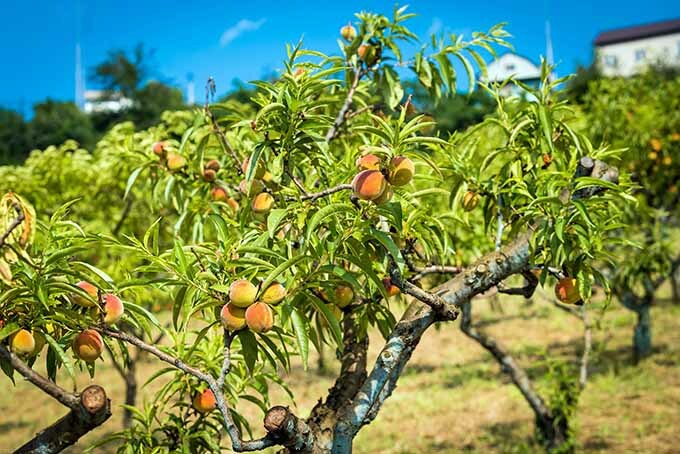 In the second year of growth, the flavor will decline somewhat as it prepares to set seeds. 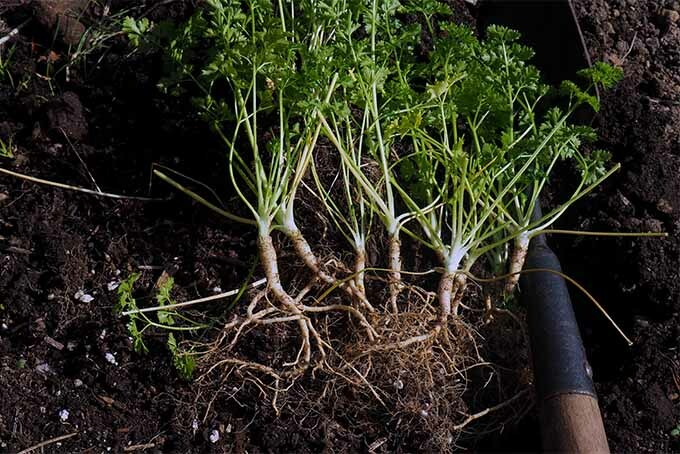 Parsley plants have a single taproot, which makes it impractical to propagate through division. Photo by Lorna King. 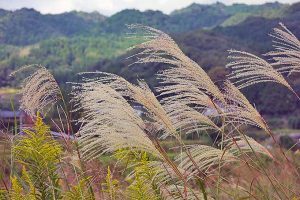 Pinching off seedhead stalks as soon as they appear will help to retain its sweet flavor and extend the plant’s lifespan. If you do allow seeds to set on some plants, not only will the winter birds appreciate the gesture, you’ll also have plenty of self-sown seedlings early the following spring – and these are easy to transplant. 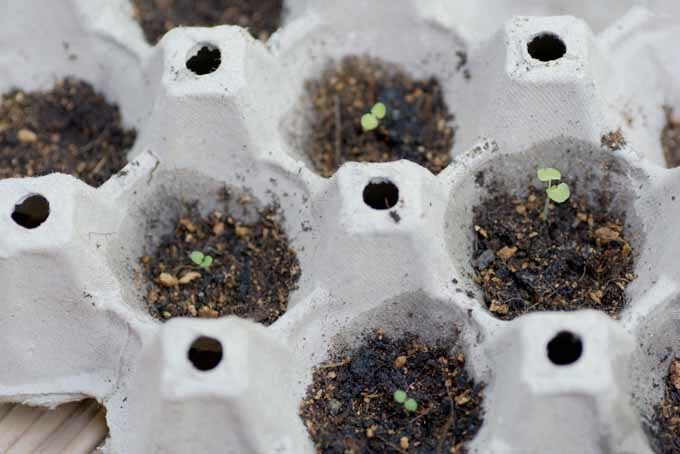 Notoriously slow and spotty to germinate, allowing a few plants to self-seed is an easy method to ensure you have a bountiful supply of new plants for the garden, and to pot up for kitchen herbs. Hardy to about 10°F, it will lose its leaves during extended periods of freezing temperatures. But new growth will reappear as soon as the days start to lengthen. The addition of a dry, thick mulch or a cloche will help in areas with more severe winter weather. Plants grown in protected areas (i.e. up against a wall or building with a southern exposure) with a thick, dry mulch placed around the crowns will still produce new foliage in regions with cool winter temperatures. To enjoy its fresh taste all year, you can always bring a pot indoors during the cold season to sit on a sunny windowsill. 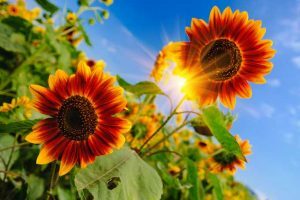 Seeds can be planted outdoors in March or April, and again in late summer for early growth the next spring. Direct sow outdoors in early spring, or once the soil has warmed up, ideally around 70°F. 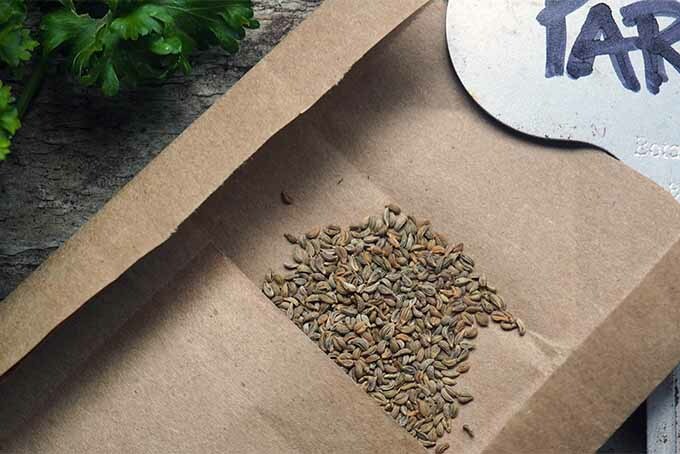 Soak your parsley seeds for 24 hours before planting to speed germination. Photo by Lorna King. 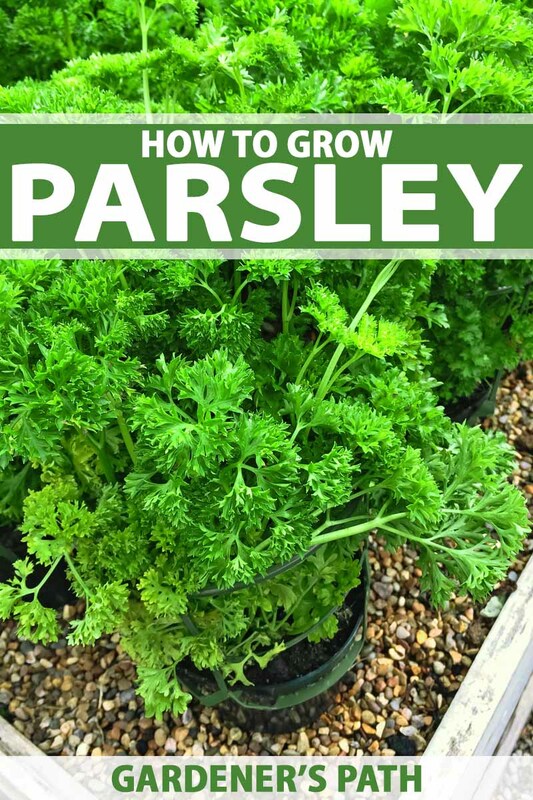 As parsley is slow to germinate, often taking up to four weeks, soaking the seeds for 24 hours in lukewarm water will help to hasten sprouting. You may also start seeds indoors 8-12 weeks before the last frost. Parsley prefers soil enriched with plenty of organic material, such as compost and well-rotted manure. And a pH of 6.0-7.0 provides the best range for nutrient absorption and vitality. Sow seeds 1 inch apart at a depth of ¼ inch, and keep the soil moist for the entire growing season. Thin to 6 inches apart when the second set of true leaves has emerged. Fertilizers should have an N-P-K (nitrogen-phosphorous-potassium) ratio of 1-1-1, or you may use a foliage formula of 3-1-2 or 5-1-1. A side dressing of nitrogen after the first heavy harvest can be applied, as nitrogen promotes leaf growth. Fish fertilizer with a 5-1-1 formula is a good choice for leafy green veggies and herbs. 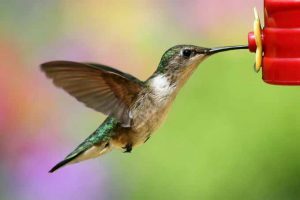 Alaska fish emulsion fertilizer, one of our favorites, is available on Amazon. Seeds can be collected in late summer, and stored in a dry, cool location. 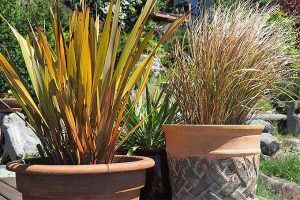 Two main cultivars are available for home gardens. 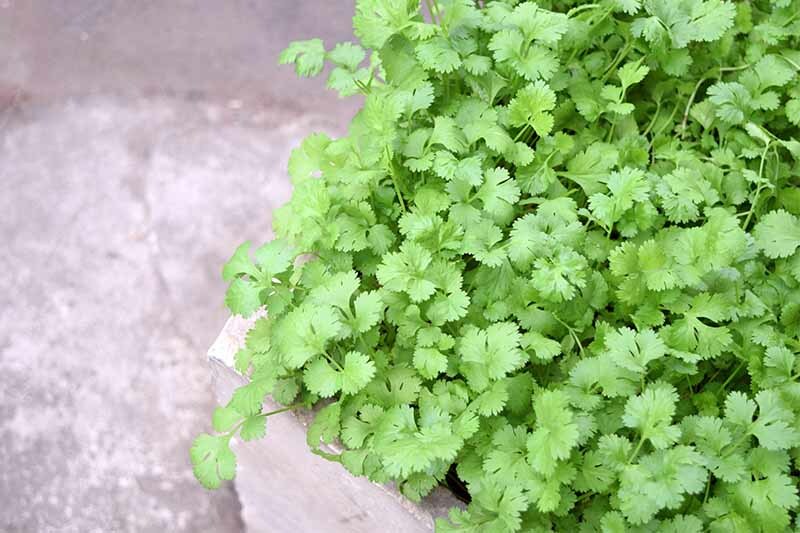 Curly leaf parsley is used mainly as a garnish, and for drying or freezing. 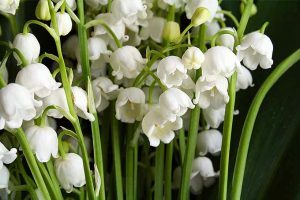 It also has a distinctive appearance when used in the garden as a companion plant, or mixed with flowers. Flat leaf or Italian parsley is more often used for cooking. It has a deeper flavor, and is easier to handle on the cutting board. This flavorful herb is widely used in sauces, salad dressings, soups, and stuffing. 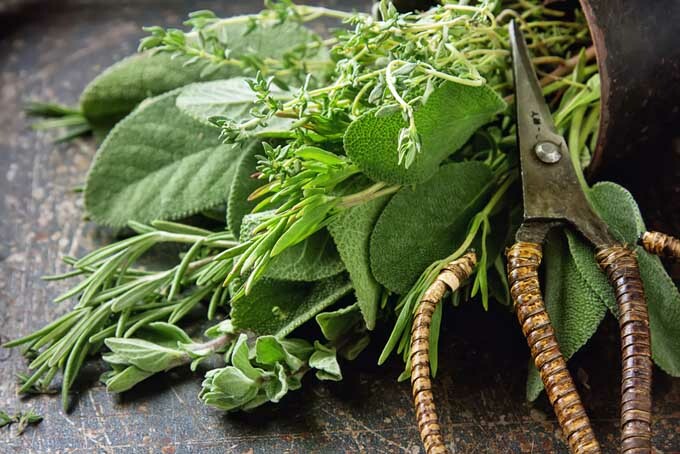 It’s also an integral ingredient in classic herb blends such as bouquet garni, fines herbes, poultry, and Italian seasonings, and in an herb crust for fish and meat. 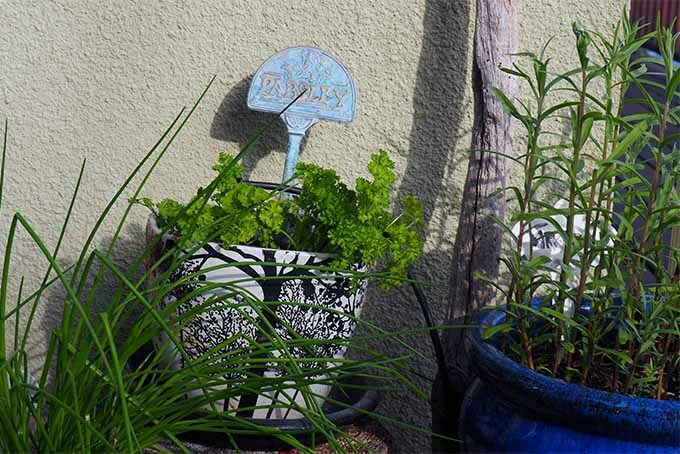 Even if you have parsley in your landscape, it’s a good idea to have a pot of the herb near the kitchen. Photo by Lorna King. Finely minced, it makes a wonderful seasoning served over just picked, homegrown potatoes, salads, steamed veggies, egg dishes, tabouli, and much more. When used as a seasoning, it also reduces the need for salt – making it a valuable aid for those looking to lower their sodium intake. There’s also a third, rather obscure type that is used for culinary purposes. Known as Hamburg, parsnip, or soup parsley, it’s the root of this variety that is actually eaten. The leaves are very pungent and most folks find them too intense to be palatable. But the parsnip-like root can be added raw to salads, or added to soups and stews. 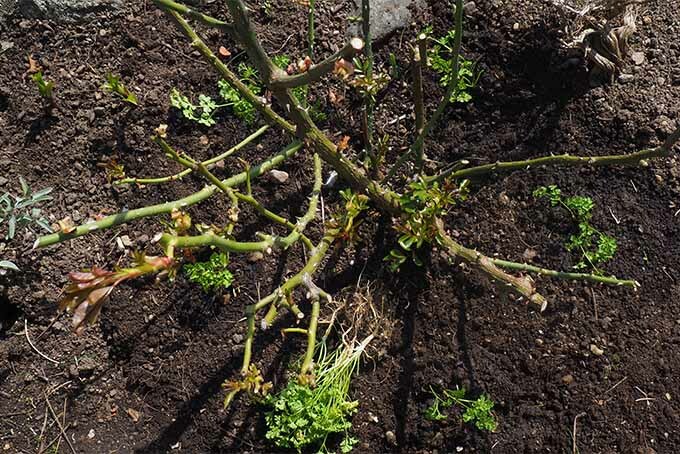 Plant parsley around the base of rose bushes to enhance their growth and fragrance. Parsley planted near rose bushes can enhance the rose’s growth and fragrance. Photo by Lorna Kring. 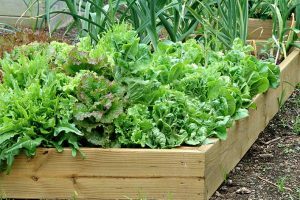 In the veggie patch, plant it near asparagus, bell peppers, members of the cabbage family, carrots, chives, corn, onions, peas, and tomatoes. 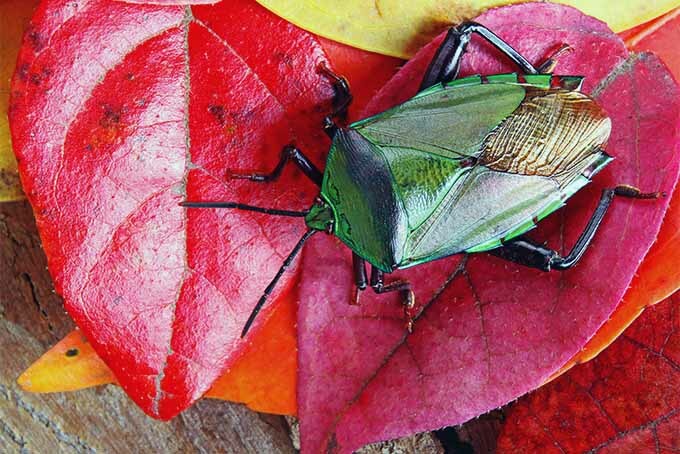 It will enhance that flavor of many veggies, and its volatile oils act as a natural pest repellent. But keep it away from the lettuce patch. From the Apiaceae family, parsley’s cousins include anise, caraway, carrot, celery, dill, fennel, and parsnip – and it’s susceptible to the same problems that bother carrots and celery. The most common of these is fungal disease, which comes in a variety of guises and will usually show up during periods of warm, wet weather. Crown and root rot, leaf spot, and Botrytis blight (a.k.a. gray mold) are the most frequent problems, and will appear in persistently wet soil that favors fungi and bacterial growth. If infected, remove damaged plants, thin to improve air circulation, and refrain from overhead watering. Use a drip line instead. Bacteria is often present in the soil, which then gets splashed onto the leaves from overhead watering, and this in turn infects the plants. 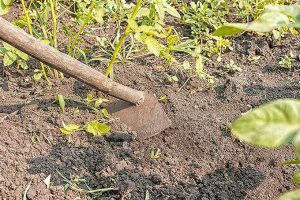 Ensure your garden soil or planters have adequate drainage to prevent soggy soil conditions, and look for disease resistant varieties in areas with high humidity. Leaves can be harvested when the stem they’re attached to has three distinct and separate segments. 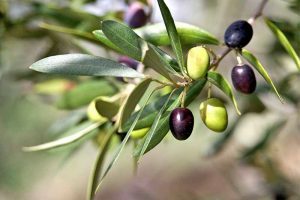 Cut them from the outside edges of the plant, leaving the inner growth to mature. 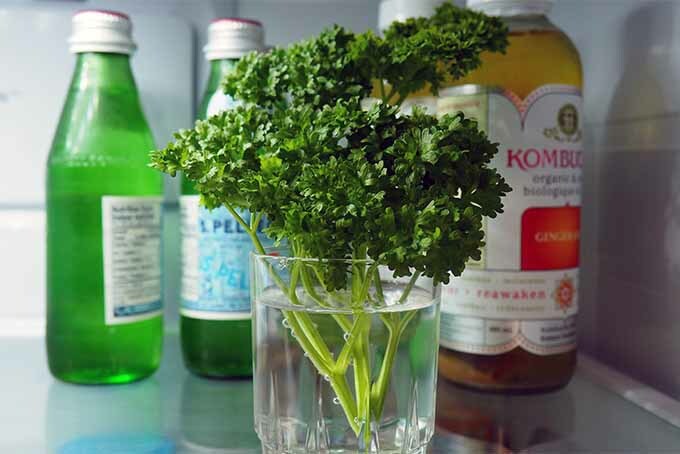 To preserve freshness, store parsley stems upright in water in the refrigerator. Photo by Lorna King. Fresh parsley will last longer in the fridge if the stalks are kept in a small container of water. For long-term storage up to eight months, freezing retains the flavor better than drying – although neither method can replace the taste and texture of fresh. 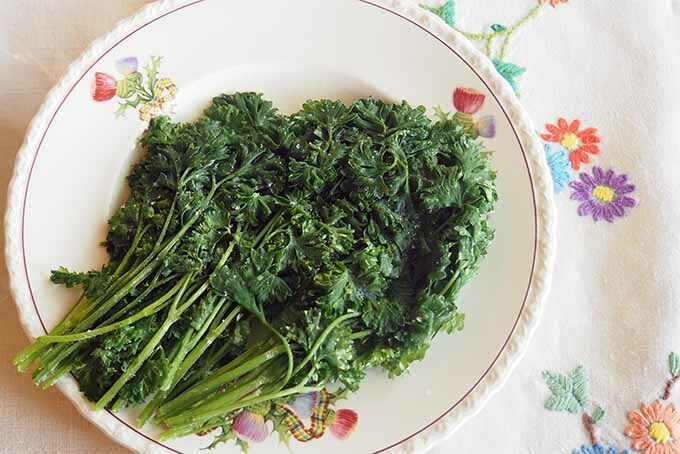 You won’t be able to use frozen parsley as a garnish, but it’s quite acceptable for use in sauces, soups, and stews. For all methods, first wash the herb in cool running water, then pat dry or remove excess water with a few whirls in a salad spinner. Remove the stems. Pack leaves flat into a freezer bag. Then squeeze out the excess air and seal. Freeze parsley in a single layer for quick thawing. Photo by Lorna King. When you need some, just break or cut off as much as you want and return the rest to the freezer. I find this method preferable to freezing in ice cube form. When frozen flat, leaves will melt almost instantly when added to your cooking, whereas cubes can take several minutes to thaw, and extra water dilutes the potency and flavor of the herb. Mince the leaves finely, alone or with other herbs like basil. Add some minced garlic, then blend in a bit of healthy oil. Toasted pine nuts, grated parmesan, and a dash of salt and pepper make fine additions as well, but they aren’t necessary. Your herb mixture will be a lot more versatile if you keep it simple, for use in a huge variety of dishes (and you can always blend with additional ingredients after defrosting). Pack into ice cube trays and freeze. When set, remove cubes from the trays and store in a freezer bag with excess air removed. To form a log, pack leaves tightly into the bottom of a freezer bag, then apply pressure and roll like you’re making sushi into a cylinder about 2 inches in diameter. Roll up the bag, squeezing out the excess air as you go. Seal and secure your herb log with a couple of elastic bands. When you need some parsley, simply slice off a round or two, then return to the freezer. Pack leaves tightly into small, wide-mouth jars, seal, and freeze. When needed, invert the jar to remove the block of parsley, slice off an appropriate amount, then return to the freezer. If the block doesn’t pop out easily, run a dinner knife under hot water, then insert between the parsley and jar to dislodge. In order for the frozen block to pop out easily, it’s important to use wide-mouth jars. 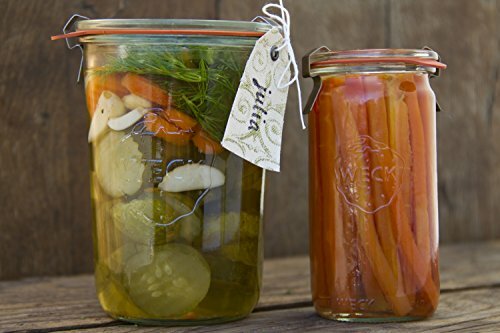 I like these 5.4-ounce mini mold jars from Weck, available on Amazon. Tulip jars, or those with shoulders, will prevent a frozen block from slipping out. For short-term storage up to two months, parsley can also be dried. Leave the stems in place and tie them into small bundles with kitchen twine. Hang upside down in a well-ventilated area with moderate temperatures, out of direct sunlight. When the bundles are completely dry, crumble in a brown paper bag or on butcher paper, then store in airtight containers. Parsley has excellent levels of vitamin C and K, and it is a good source of vitamin A. Plus, it has high levels of folate and iron. 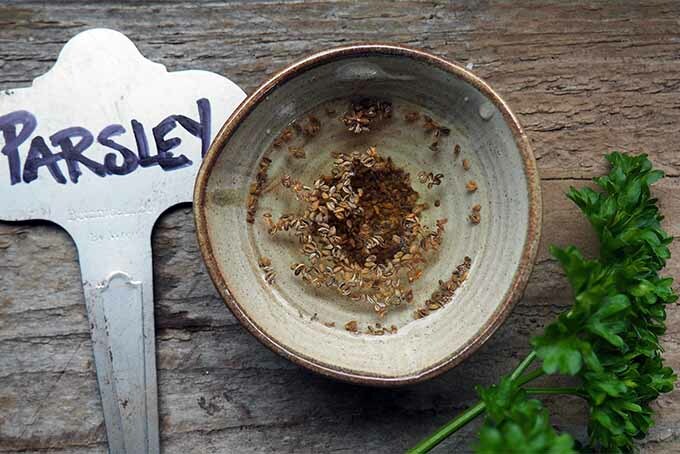 Collect parsley seeds in late summer. Photo by Lorna King. Keep in mind, however, that herbs are usually eaten in very small quantities. Eating the garnish you might have previously tossed won’t meet your vitamin requirements for the day. 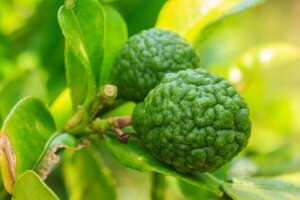 It also has several notable volatile oils, such as myristicin and limonene, as well as flavonoids including apiin, crisoeriol and luteolin. The chemo-protective volatile oils have shown promise in neutralizing certain carcinogens, like the benzopyrenes found in charcoal grill smoke. This makes parsley a smart addition to marinades for meat and poultry before they go on a charcoal grill. 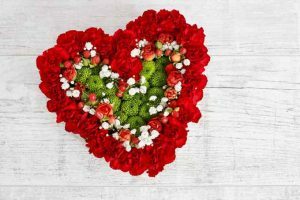 The antioxidant activity of the vitamins and flavonoids may play an important role in promoting and maintaining cardiovascular health. They may also provide protection against chronic inflammation and related diseases like arthritis. This aromatic herb also has a well-earned reputation for cleansing the palate, and refreshing your breath after a meal. Parsley is a cooking classic, but we wouldn’t want to miss this opportunity to recommend a few recipes that highlight the bright flavor of this herb. 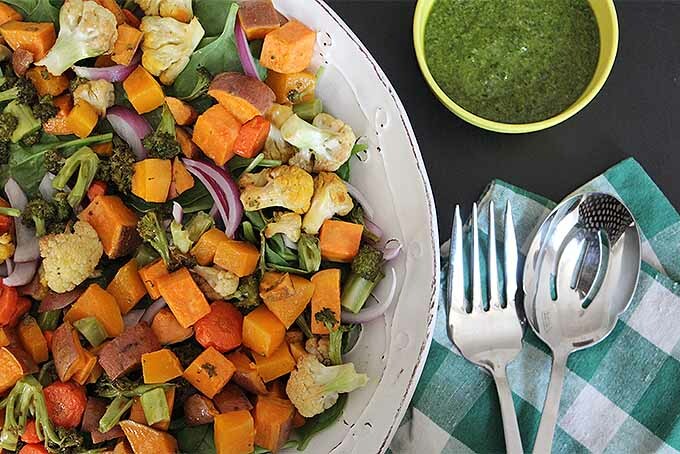 The star ingredient in this vibrant green dressing, you’ll love the melding of flavors with fresh and grilled, caramelized vegetables. 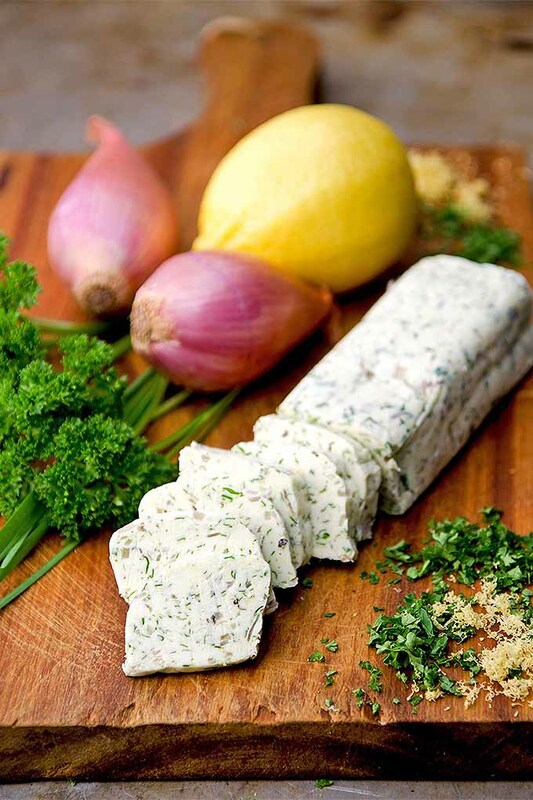 Making your own flavored compound butter with this recipe from Charity Beth Long (a.k.a. 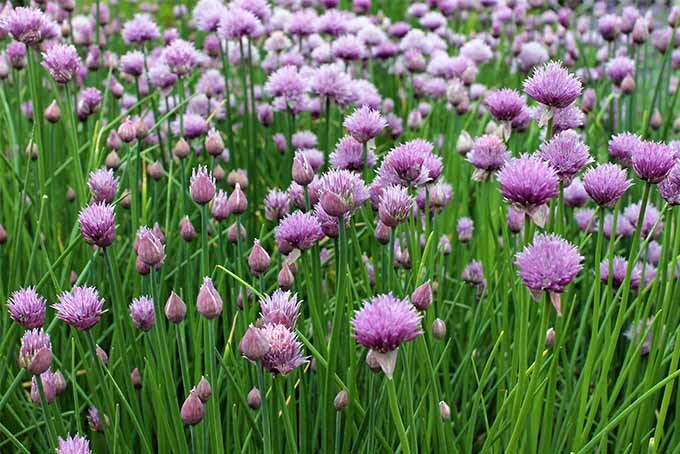 Kitty) is a simple way to feature the flavors of fresh herbs like parsley and chives, alliums like shallots, and bright citrus. Photo by Charity Beth Long © Vintage Kitty. Used with permission. Add a slice to your next pot of mashed potatoes, or pull some out of the freezer to serve with fresh baked bread. If you haven’t had homemade braciole, then you’re in for a treat – and fresh Italian flat leaf parsley is a key ingredient. Photo by Lauren Pariseau © Hunger Thirst Play. Used with permission. Lauren Pariseau teaches us how to make it. 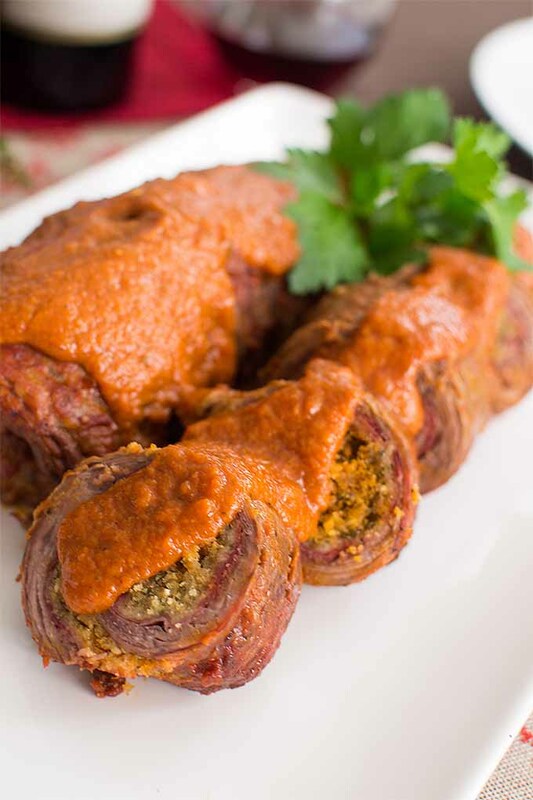 This rolled meat dish, butterflied and pounded flank steak (in this iteration) with savory cold cuts, is stuffed with seasoned breadcrumbs and cheese, tied with kitchen string, and braised in a slow cooked tomato sauce. Sunday dinner is served! Visit Hunger Thirst Play for the recipe. Parsley brings so many benefits to the table. Isn’t it time to start adding it to your garden, too? Curly leaf parsley makes a striking accent plant in the landscape. Photo by Lorna King. Bountiful in culinary applications, it’s also easy to grow, and beneficial to other plants. It makes a smashing accent in containers, and contributes to our good health as well. Use it fresh and freeze your surplus, or bring a pot indoors for a year-round supply. And don’t forget to leave some seeds in place for seedlings next spring – and for the birds to enjoy over winter! What are your favorite ways to use parsley in the garden and kitchen? Leave us a note in the comments below! Recipe photos used with permission. Plant photos by Lorna Kring, © Ask the Experts, LLC. ALL RIGHTS RESERVED. See our TOS for more details. Uncredited photo: Shutterstock. With additional writing and editing by Allison Sidhu.